OUR MISSION: We are mental health workers in the USA who have come together to support the people of Palestine in their struggle to achieve justice. As human beings, we deplore the military, economic and social oppression, and human rights violations imposed on the Palestinian people through the Israeli occupation. Beyond this, as mental health professionals, we identify the occupation as the specific cause of great harm to the well-being and mental health of both the Palestinian and the Israeli public. We believe that the mental health community, both locally and globally, must do more to address the deep links between our professional ethical responsibilities, public health, and human rights. 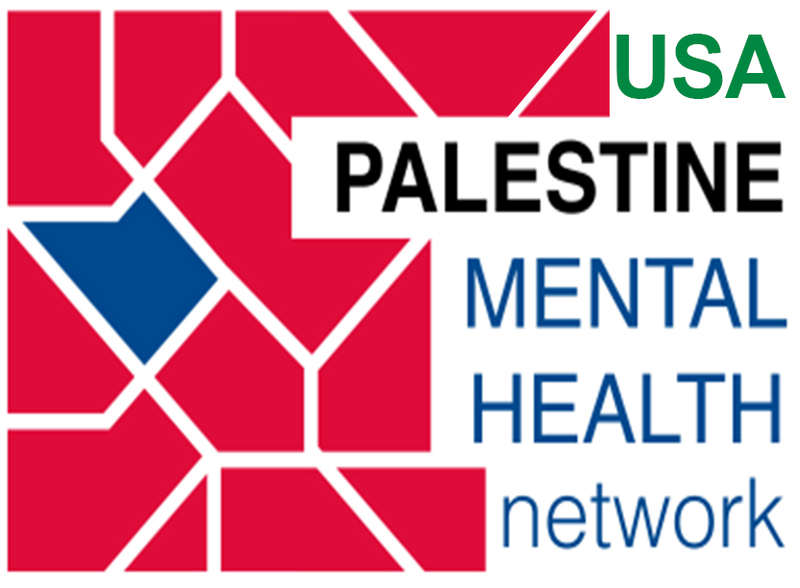 To do this, the USA Palestine Mental Health network seeks to counter the dearth of information actively cultivated by the state of Israel on open access to news items, background facts, and public discussion of Palestine. We present therefore information regarding upcoming English-language delegations to Palestine and upcoming events in the USA related to Palestine such as lectures, conferences, film showings, and other media forums. In addition, we offer a list of selected resources organized as news venues, books, journal articles, personal reflections, online films and documentaries, and other organizations. Finally, we suggest ways that our online readers can take action right now to advance the cause of justice for the people of Palestine. We welcome suggestions and comments from our readership, especially information regarding upcoming events, publications, unpublished essays, and online resources.